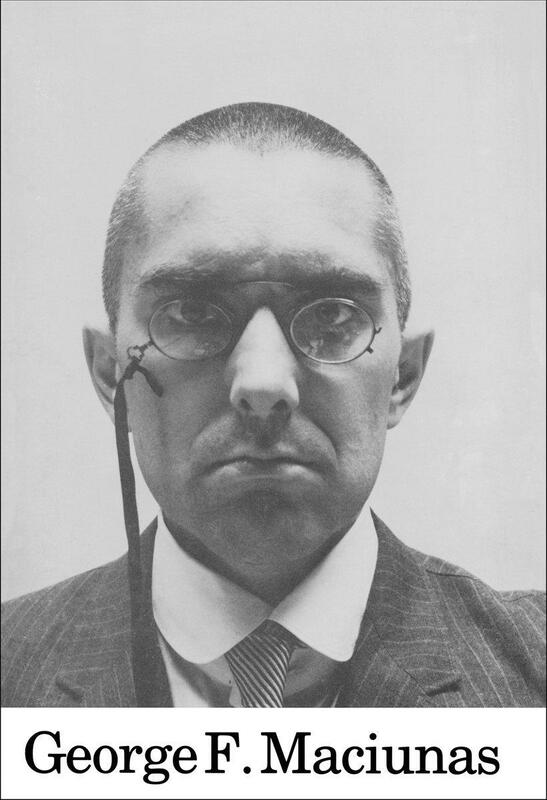 Fluxus founder George Maciunas (193178) first published his poster Diagram of Historical Development of Fluxus and Other 4 Dimentional, Aural, Optic, Olfactory, Epithelial and Tactile Art Forms in the Swedish magazine Kalejdoskop (issue three) in 1979. 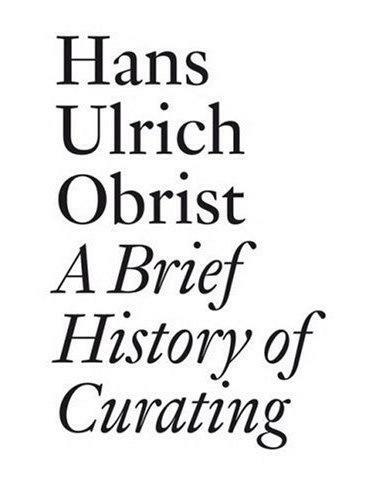 This issue of the magazine consisted of three accounts of Fluxus, one being Maciunas historical diagram and the others being two essays by Mats B. (one in English and one in Swedish) on the posters sleeve summarizing the movement. Primary Informations new facsimile edition recreates all three as they originally appeared in 1979, housed in a printed card sleeve in a polybag.